Kids who are new to skiing? We are dedicated to beginners with fantastic ski and snowboard instructors, Ontario’s longest magic carpet for easy learning and fantastic green marked trails. 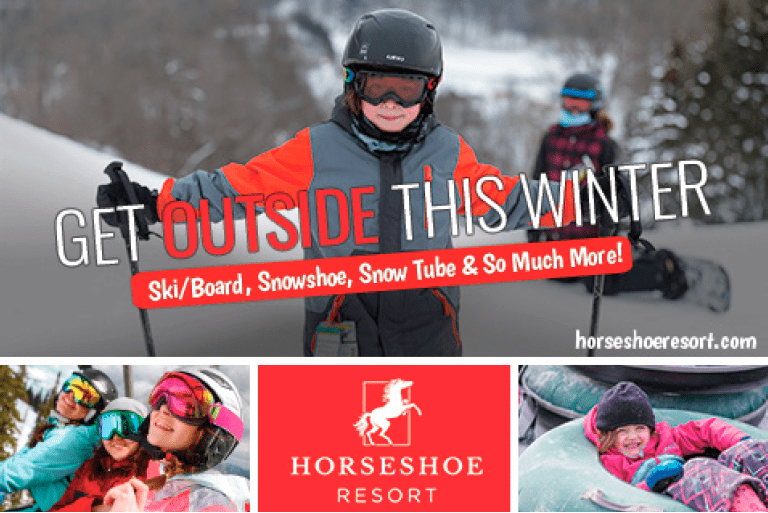 Kids who love to ski? Students can enjoy 29 runs, with 19 lit for night skiing all in close proximity to the chalet. Kids who aren’t keen on downhill skiing? We also offer snow tubing, cross country skiing, fat biking and snowshoeing. The fun is endless!